Calling all Shopsmith owners! 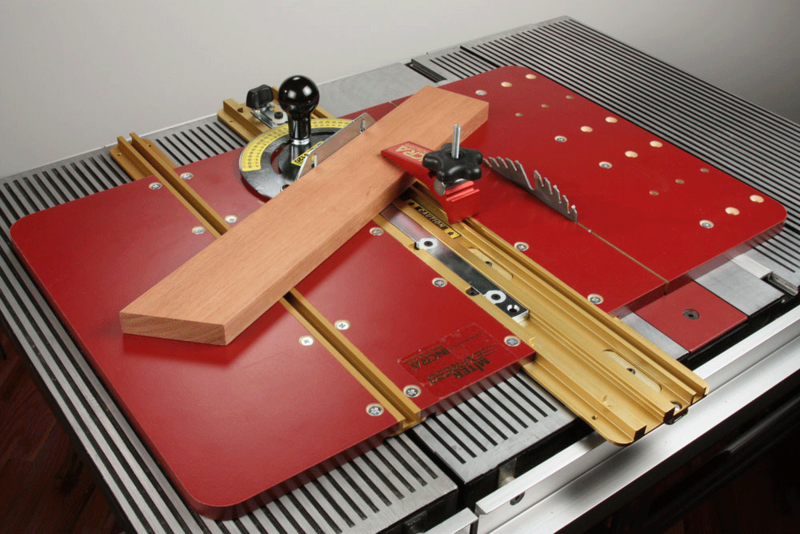 The NEW Miter V120 Shopsmith Edition puts high-resolution, repeatable accuracy within the budget of every woodworker. 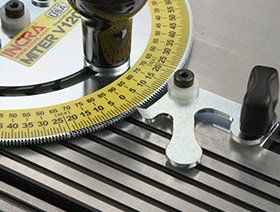 An incredible 120 angle stops are laser cut into the steel protractor, with a stop available for every whole degree and two special stops at 22.5 degrees for cutting eight-sided frames and mouldings. This amazing level of precision is built into a sturdy, no-fuss package that's exceptionally compact. 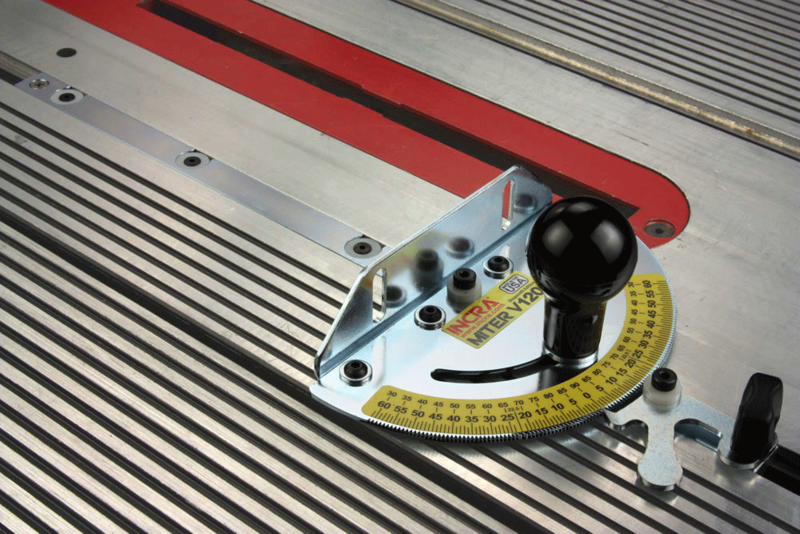 All-steel construction makes it an excellent long-term investment, and it's also upgradable as your needs change - the V120 can be equipped at any time with any IncraLOCK miter gauge fence and stop, and it can be docked quickly on the Shopsmith version of the Miter Express sled for increased panel cutting capacity and more options for clamping your work. 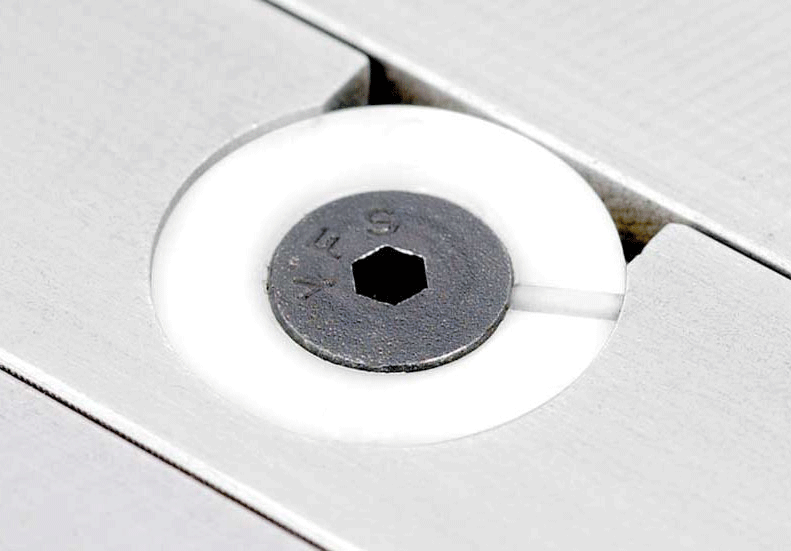 The steel miter bar is equipped with four patented GlideLOCK adjustment points for a perfect, low-friction fit. 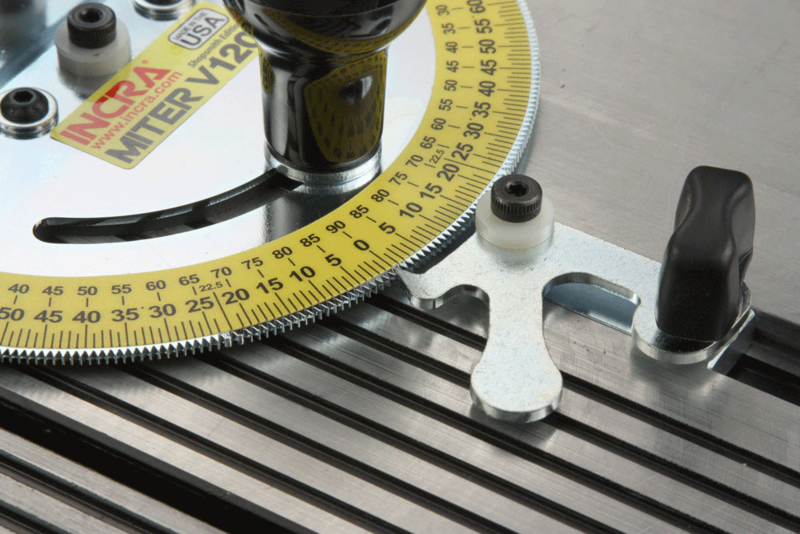 As with all INCRA crosscutting tools, all of the adjusters are accessible from the top for quicker setup than traditional miter bars with side-mounted adjusters. The spring loaded T-Slot Retainer provides vertical adjustability and can be raised to lock your V120 to the T-Slot. 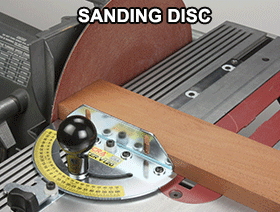 Handy when you want to use the V120 as a guide fence for disc sanding or horizontal boring. The INCRA Miter V120 Shopsmith Edition's adjustable miter bar will ONLY fit the Shopsmith 0.719" x 5/16" miter slots and is NOT compatible with the Shopsmith 10ER models or the standard 3/4" x 3/8" miter slots found on most table saws and router tables. Shopsmith Safety Grip Note: This model is NOT compatible with the Shopsmith Safety Grip handle. 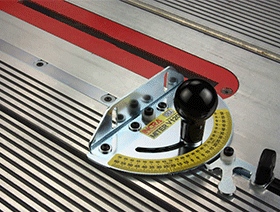 The V120 must be ordered directly from Shopsmith to be compatible with their Safety Grip. 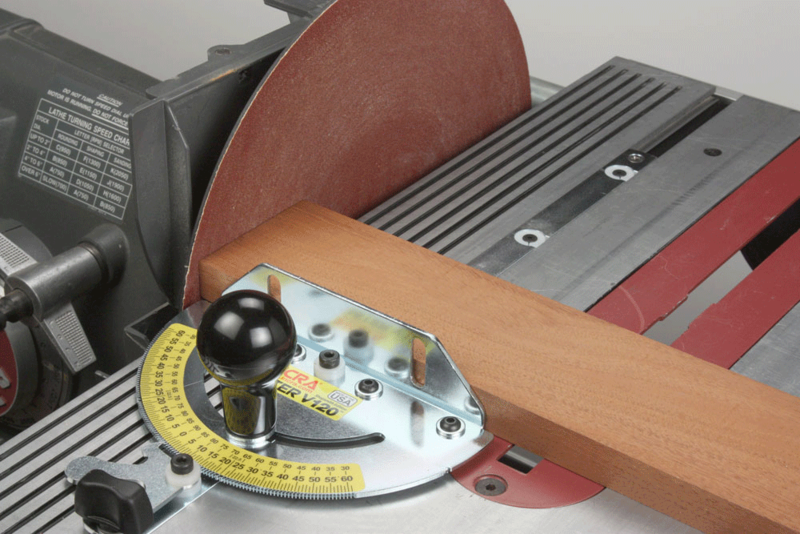 Four expansion points adjust for ZERO side play, anti- friction travel on all tools with Shopsmith-sized miter channels. This means the bar WON'T wiggle around in the slot! 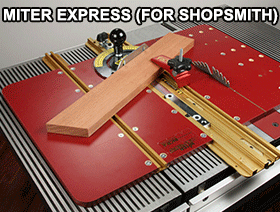 Click to download INCRA Miter V120 Shopsmith Manual in PDF format.